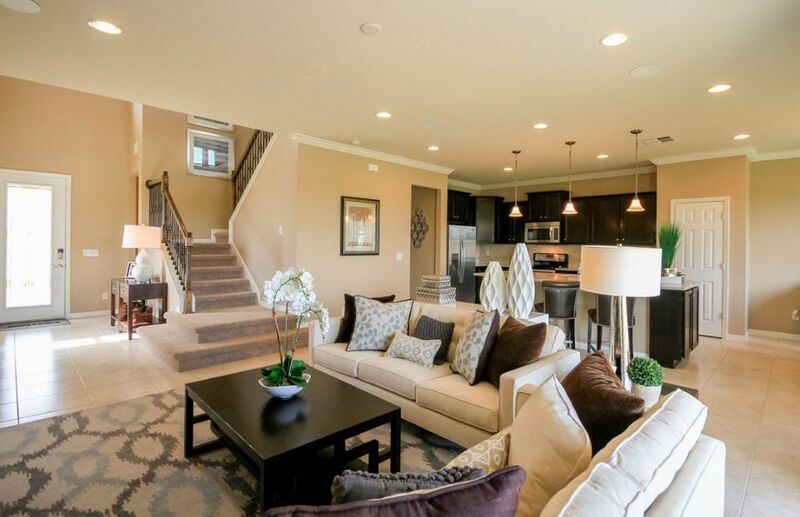 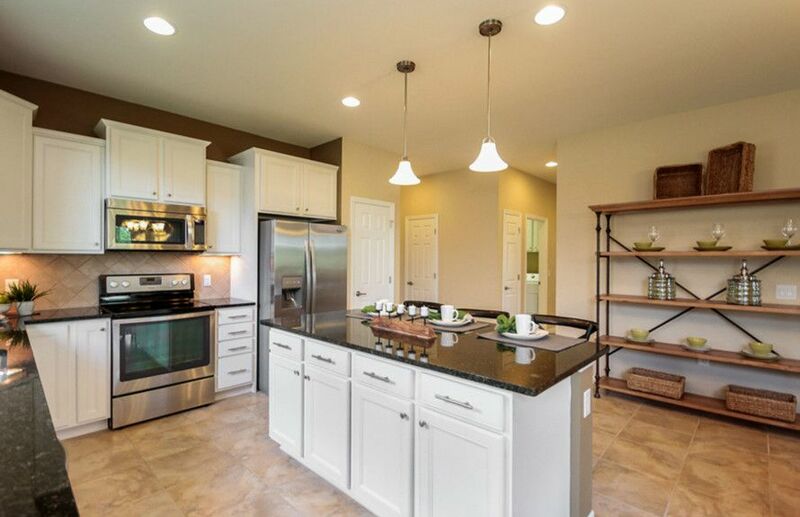 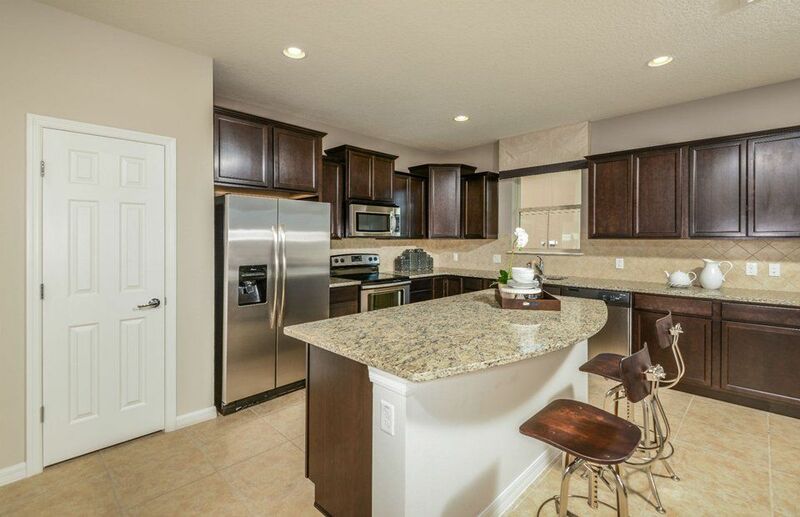 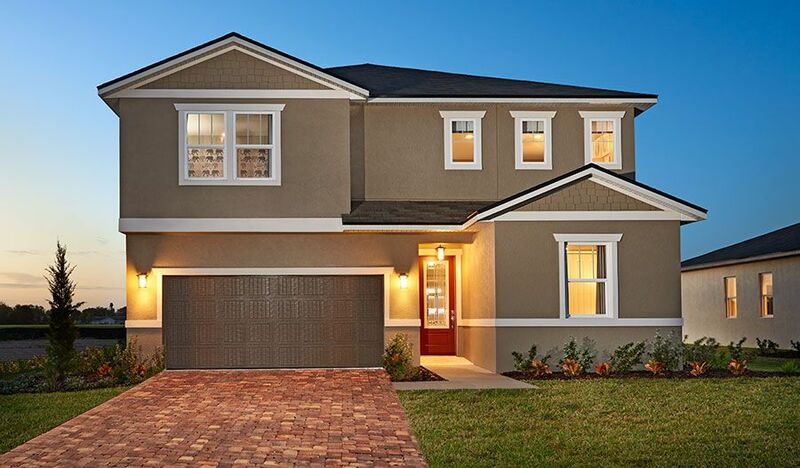 At Citrus Isle, you'll find consumer-validated single-family homes with customizable options to suit every family. 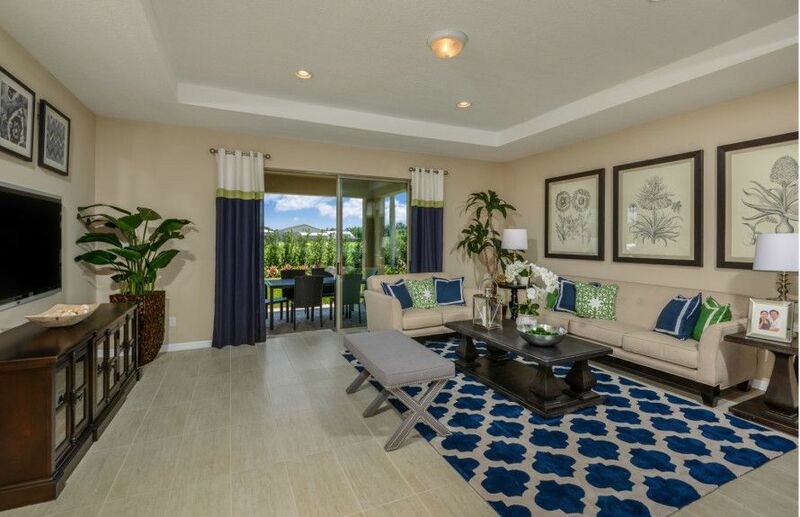 A short 3-mile commute to school and less than 5 miles to all of your shopping, dining, and entertainment needs. 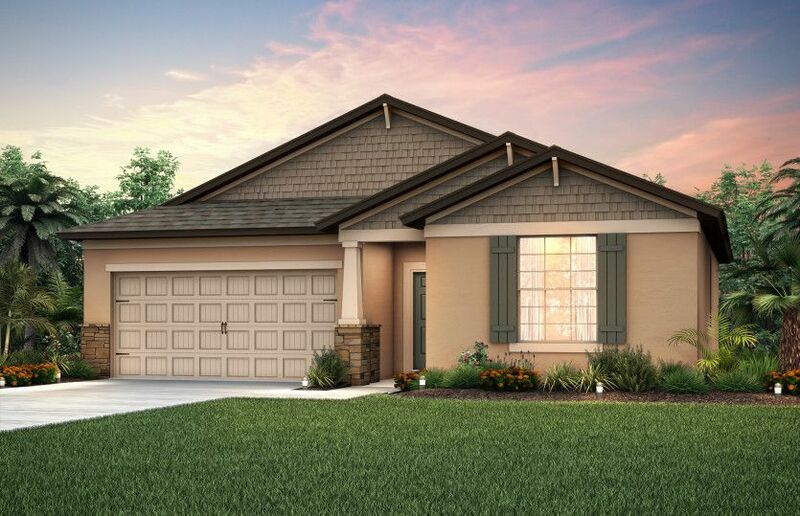 With access to a pool, cabana, sports fields, and playground, there is plenty to keep you busy - all at a price you can afford.